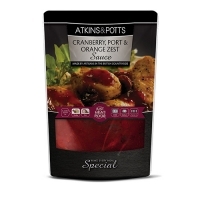 A quick-to-use classic French sauce enriched with brandy and peppercorns. 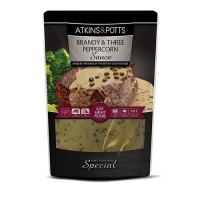 Ideally suited for fillet steak. 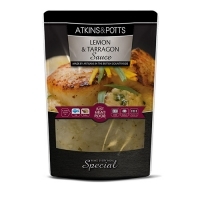 Also delicious with pork fillets or finely sliced potatoes. 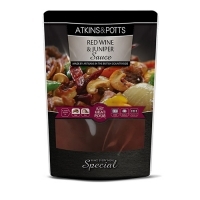 A quick-to-use chef-inspired finishing sauce combining the deep warmth of red wine with the rich intensity of ground juniper. Ideally suited to beef lamb and other red meats. It is also perfect for casseroles or roasting vegetables. This quick to use, chef inspired classic sauce has the added freshness of lemon zest and parsley. 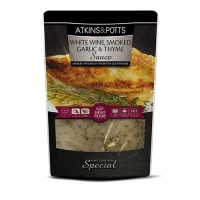 It is a great companion for a wide variety of grilled, poached or smoked fish. Also delicious with fish cakes or scallops, or as a dip for prawns. 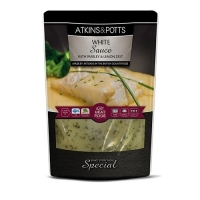 A quick to use, chef inspired finishing sauce with the intenseness of smoked garlic mellowed with white wine, thyme and double cream. 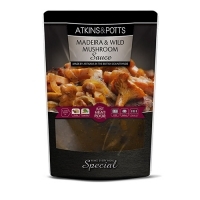 Ideally suited for chicken and pork whilst perfect over pasta, or even poured over steamed broccoli.